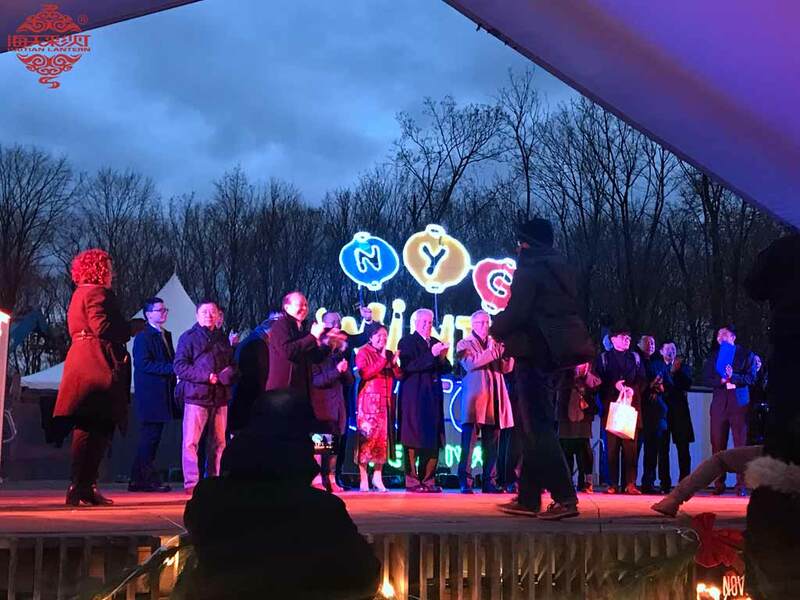 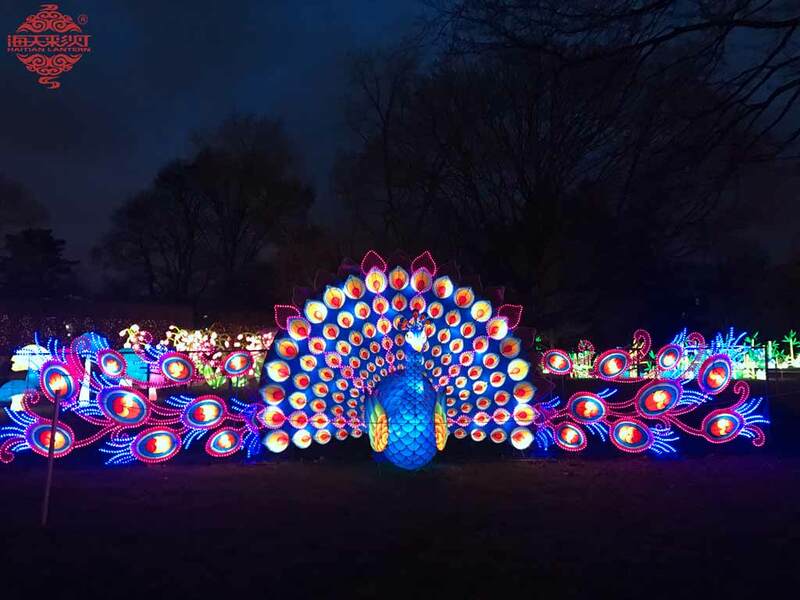 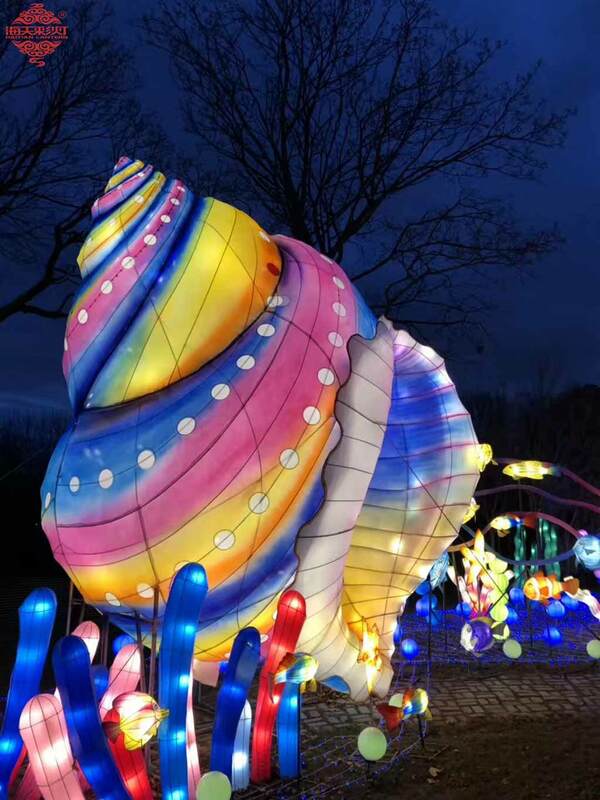 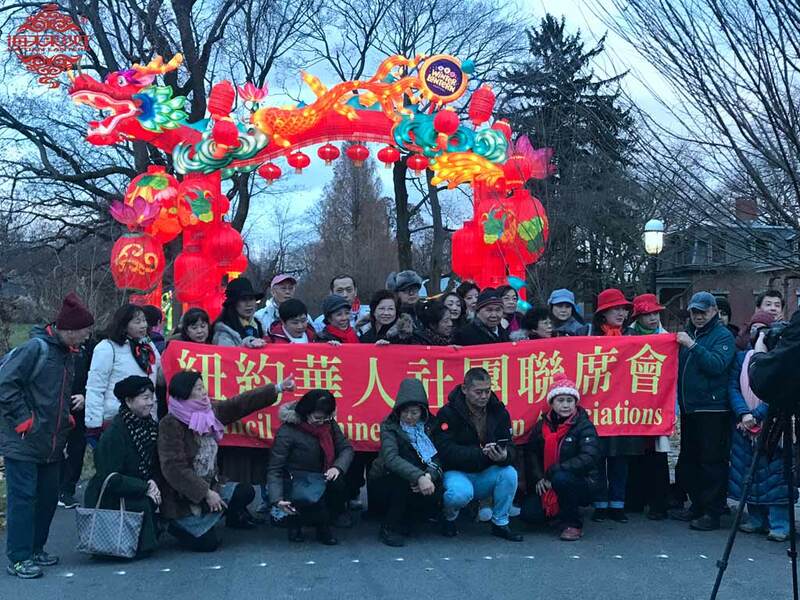 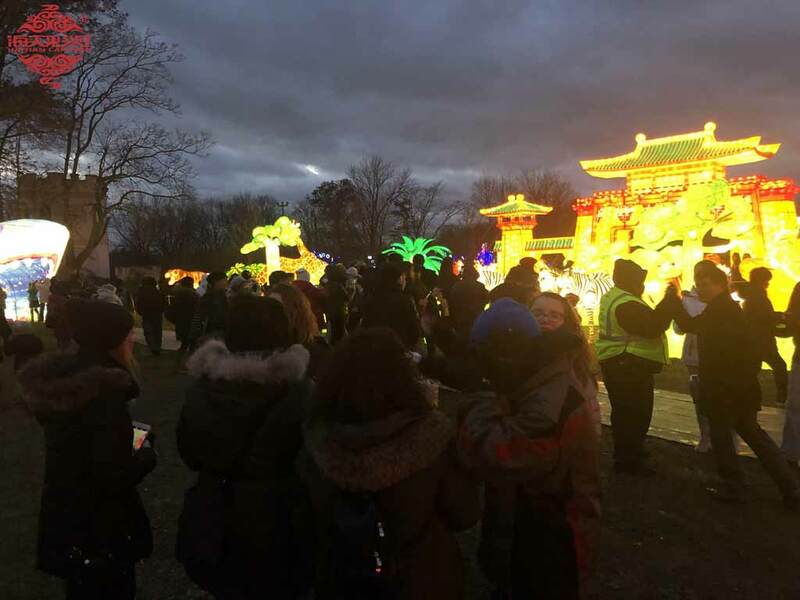 The NYC winter lantern festival opens smoothly on Nov.28th, 2018 which is design and hand made by hundreds of artisans from Haitian Culture.wander through seven acres filled with tens of LED lantern sets in conjunction with live performances like a traditional lion dance, face changing, martial arts, water sleeve dancing and more.this event will lasts through Jan.6th,2019. 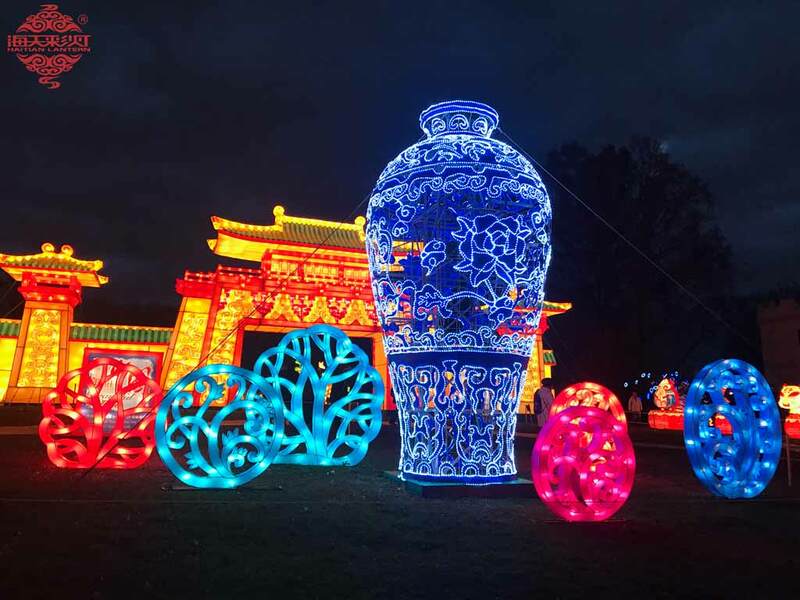 What we prepared for you during this lantern festival include a floral Wonderland, Panda Paradise, a magical Sea World, a fierce Animal Kingdom, stunning Chinese Lights as well as a festive Holiday Zone with a massive Christmas tree. 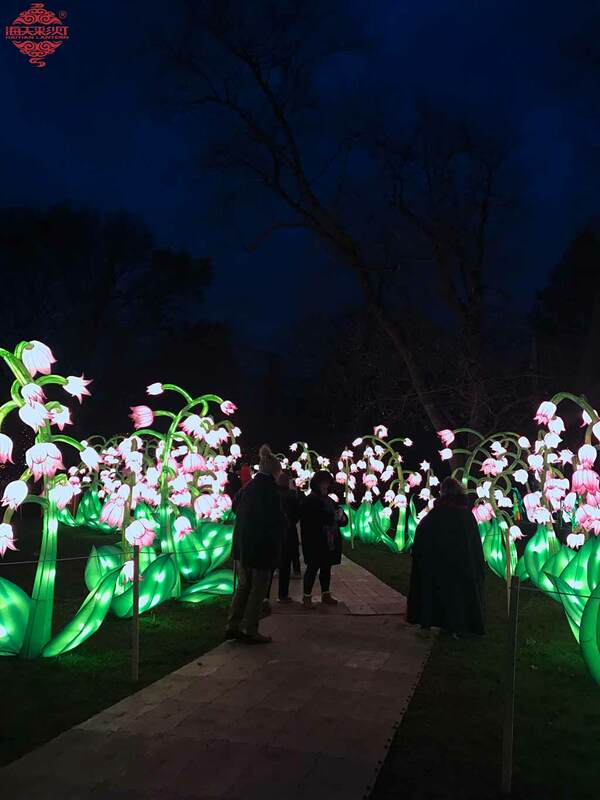 We’re also stoked for the gorgeously electrifying Light Tunnel. 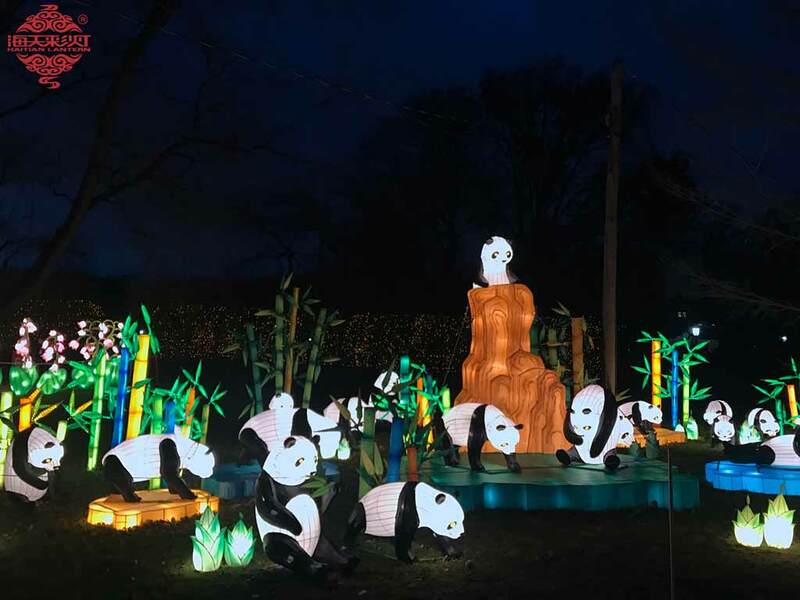 Want to know more about our lanterns and animatronics, please leave your email to us and we will be in touch within 24 hours.